If help with math homework is what you need, you're in the right place. This site has links to online academic support and home tutoring services as well as tips for getting the most out of sessions and much more. I had the pleasure of tutoring alongside a wonderful mathematics tutor at CCSF (where I now teach). He made Trigonometry look easy. Watching him, I became a believer in the difference one-on-one help can make for a student. Search among 40,000 professional math tutors. Is just thinking about math stressful? Here's my take on coping with math anxiety. My favorite online math program makes it easy to master the essentials. Step One: What help do you need? Your first task is to figure out just what sort of help you or your child need(s). Arithmetic? Trig? Calculus? Algebra? You should specifically look for an algebra tutor, Calculus tutor, etc. 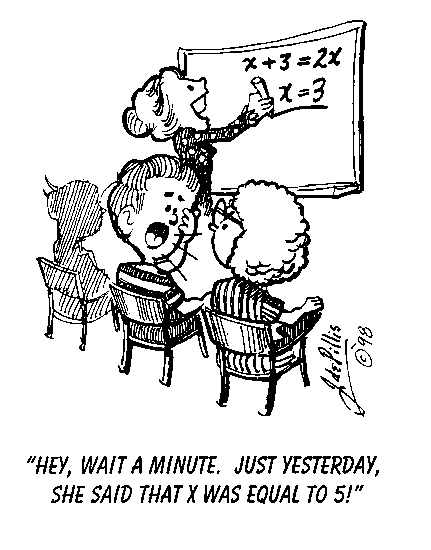 Some general math tutors can do it all, but not everyone is willing (or able). Step Two: Find free homework help resources. Professors and teachers may be willing to meet one-on-one with students. Check into office hours or after-school meeting times. Look online for free tutoring resources. For example, 826 Valencia is a nonprofit that offers tutoring and other help for low-income students. Step Three: Get professional, student, or peer tutoring if needed. Not all Math tutors are created equal. If you want the best help with math homework, look for someone with a BA or Master’s degree in Mathematics or a related field and a year or two (minimum) experience teaching or tutoring. Of course, people with those qualifications are often teaching their own classes, so they can be a little tough to find—and you’ll have to lure yours with highly competitive fees. I recommend you search Wyzant's incredible database of professional, verified Math Tutors pronto. You'll be on your way to math success before you know it. How much will it cost? Here's my take on current rates for math tutors and more. College students, especially Math, Engineering, or Economics majors, may be a good source of academic support. Students can get help with math homework from them, and they’ll charge less than professional math tutors. Some are no doubt future teachers with a knack for helping others. But bear in mind, even advanced college students are not experts (yet) and likely have no teaching experience. Peer tutors are another possibility. You may be able to find a peer to help you with math while you help her with English or another subject. You could also join a peer study group. Sometimes teachers, tutors and parents simply appreciate having printable Math worksheets and Math videos to help teach the basic Math facts. Printable Math worksheets can save the day whether your students need to practice the basics or have the aptitude to excel. Check out A-Z Worksheets.com for thousands of printable worksheets in an easy to navigate site - just follow the left columns to the subject of your choice. Online tutoring is another option. Just click here for more information about online tutors. I've collected lots of information on getting and working with the right math tutor and finding academic help in other subjects, too. Link to my page on Math Anxiety. 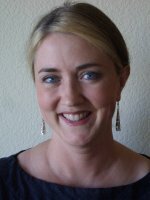 Learn more about successful algebra tutoring in person... or online. Explore my page on Math Tutors. Get geometry homework help, here... or on this page instead. Four questions to ask before joining a math tutoring program. To find out more about my favorite fun math games package, Click Here! Link to my page on math tutoring online also known as math online tutoring. Link to another page on math tutoring here. Don't you worry about pre calculus. Help is here. Find out about getting a statistics tutor on this page. 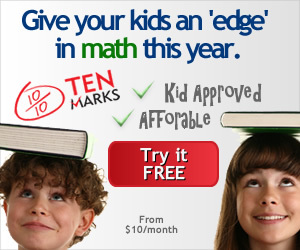 Get help with math with home tutors, online services, or at a tutoring center.